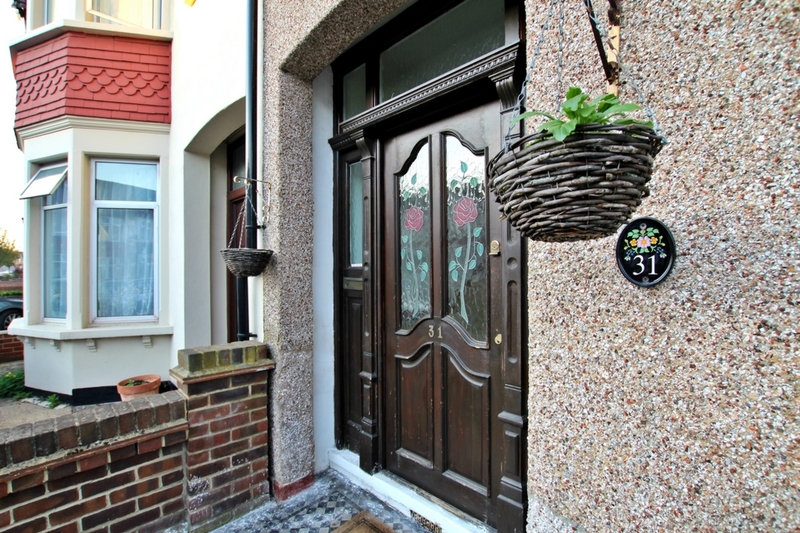 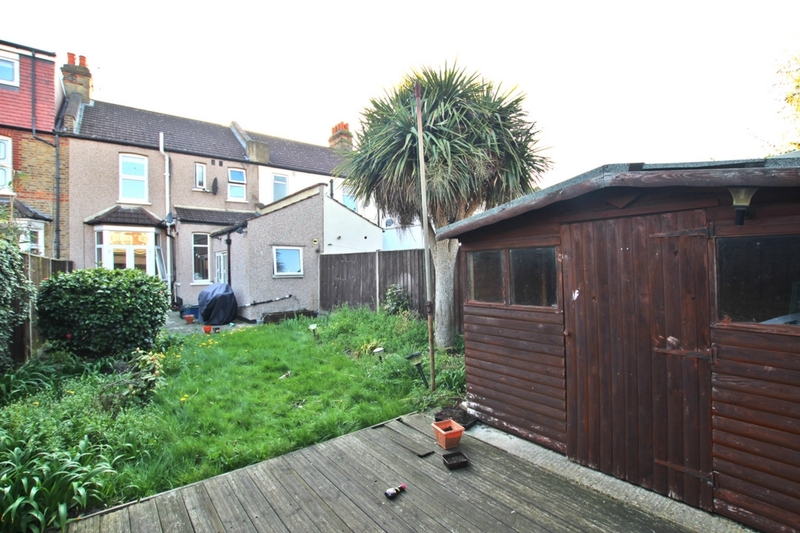 Wentworth Estates are proud to present this well presented and characterful filled Victorian double bay terraced house in the sought-after location of the Seven Kings Bungalow Estate Area. 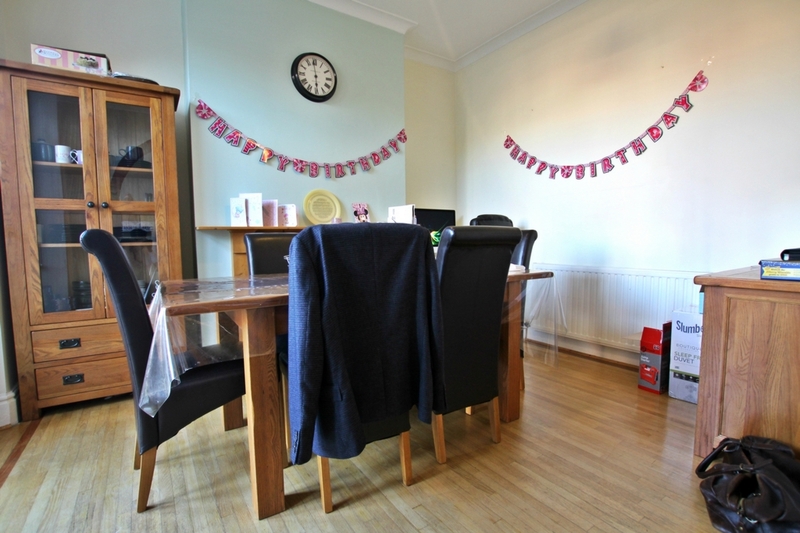 To the ground floor we have three spacious reception rooms and a kitchen which leads onto the garden, there is plenty of room for expansion subject to planning permission. 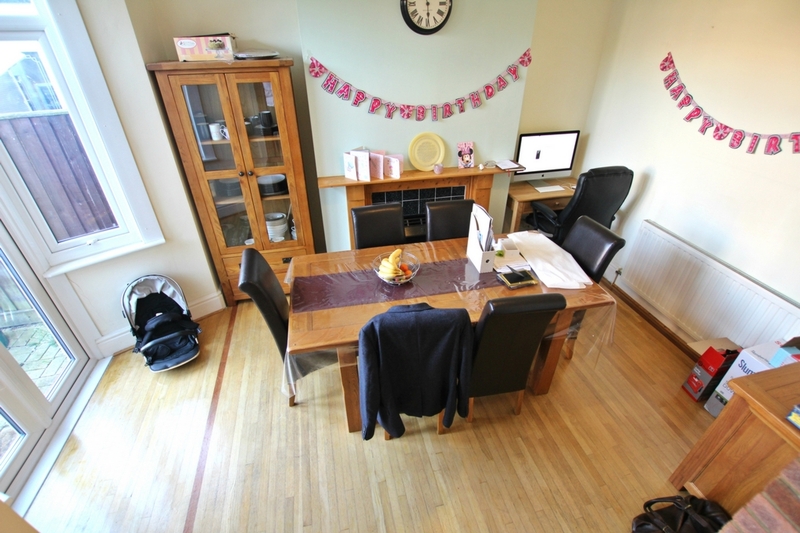 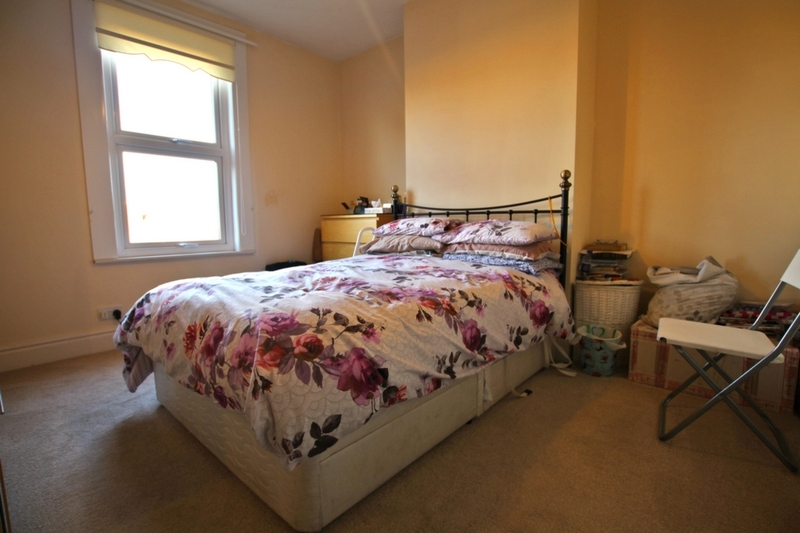 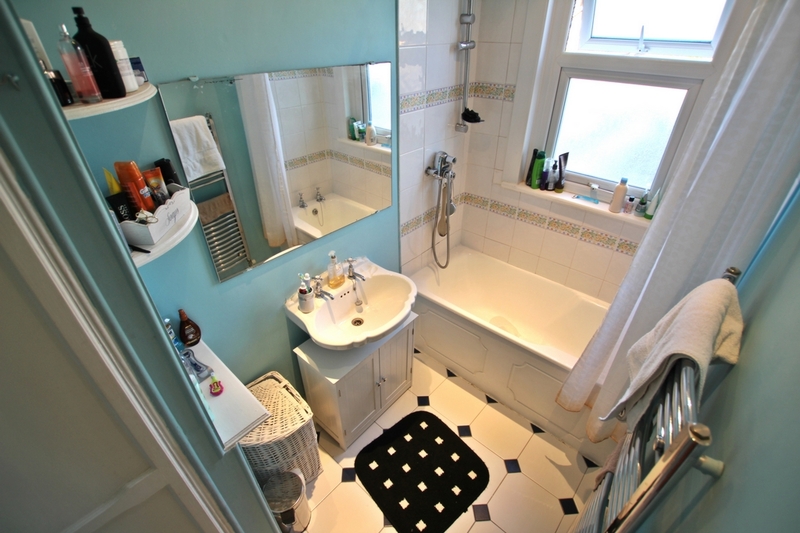 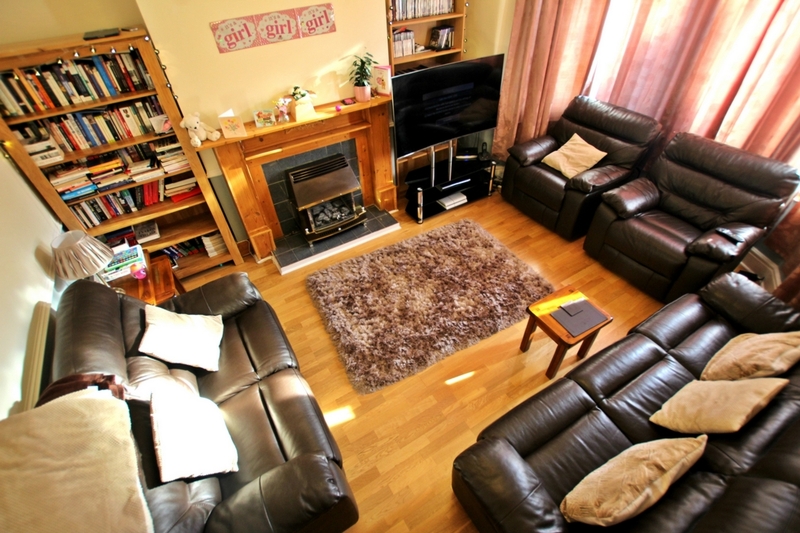 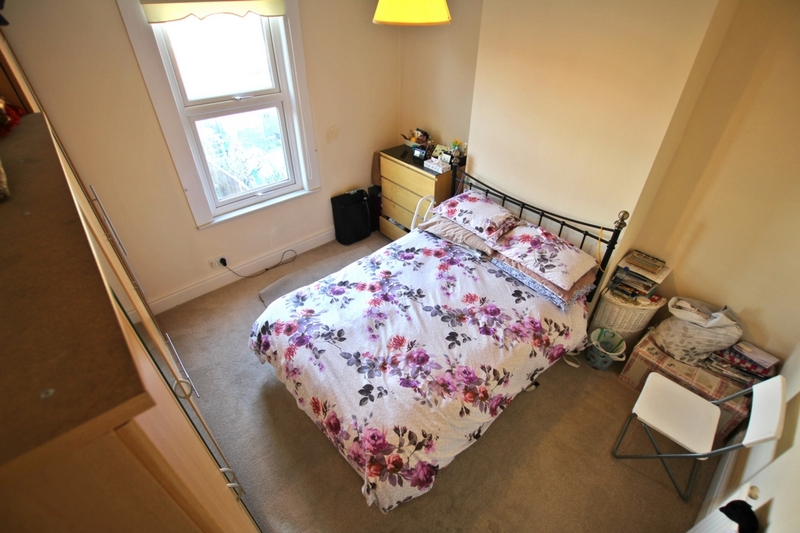 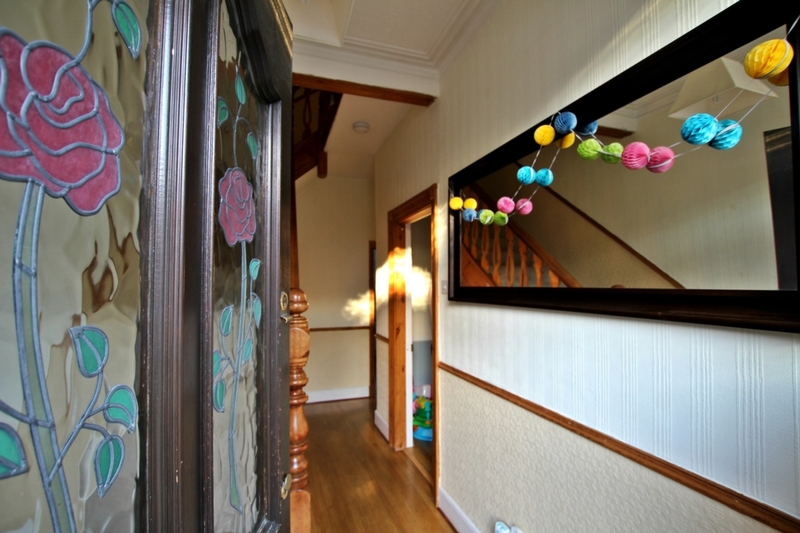 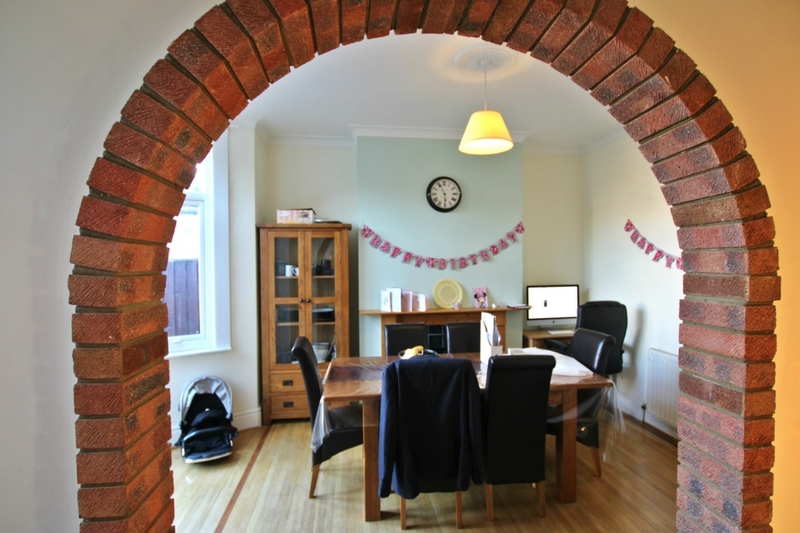 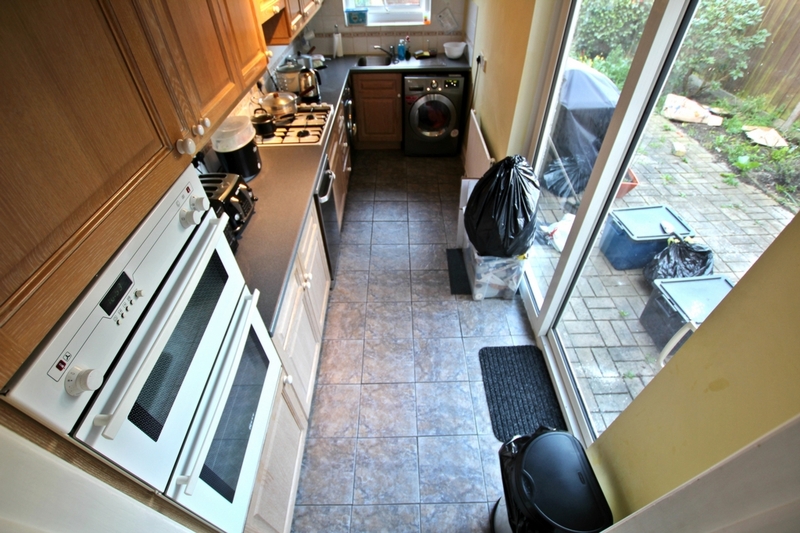 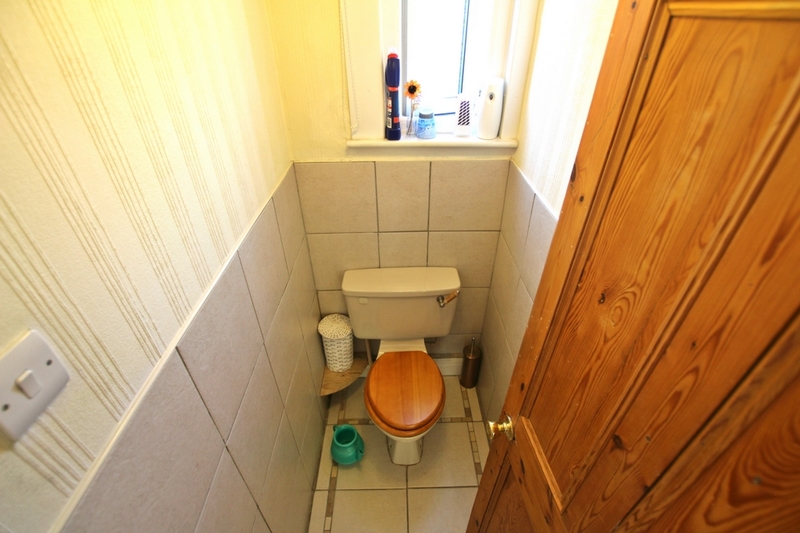 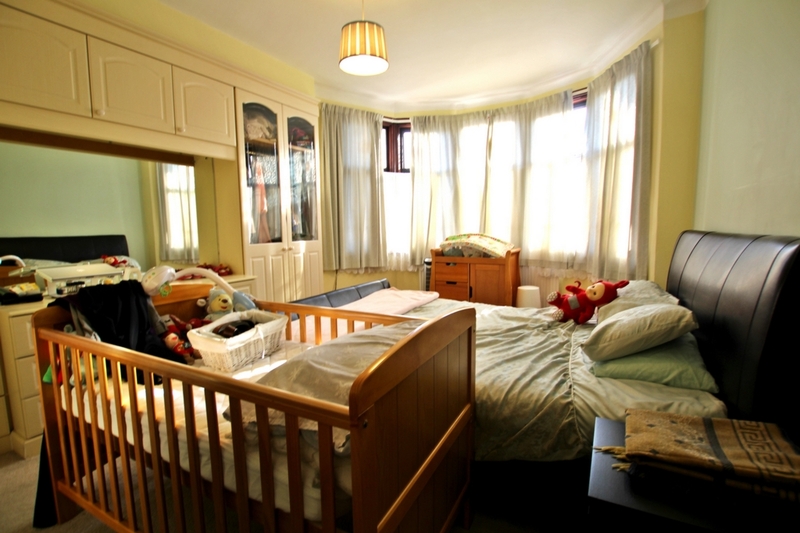 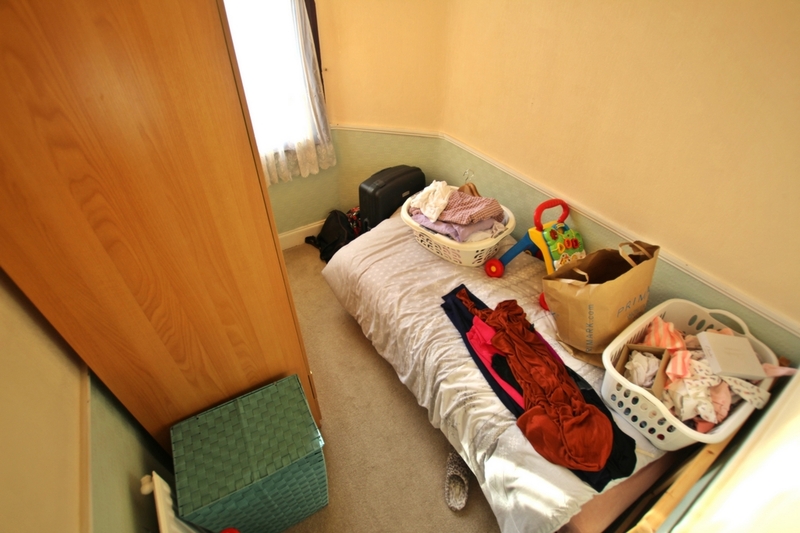 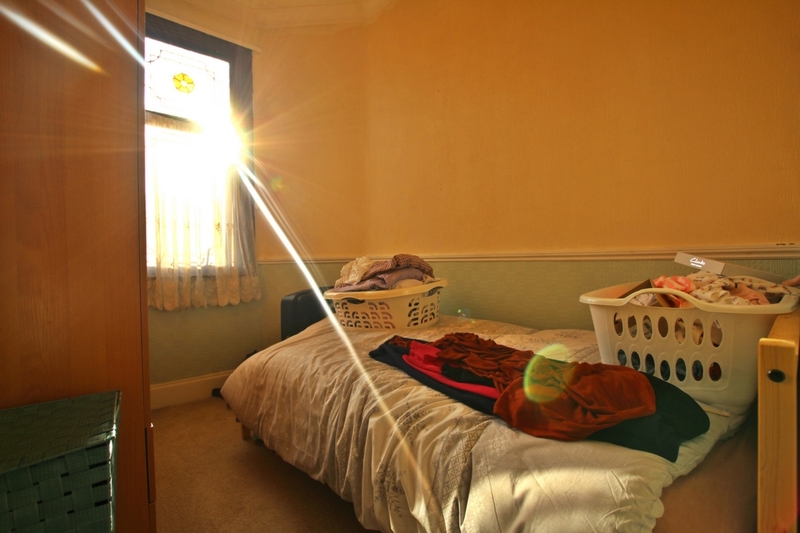 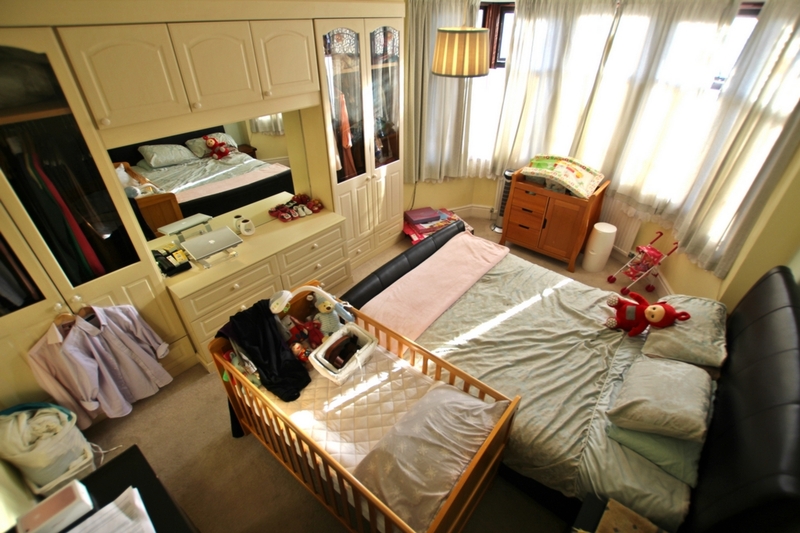 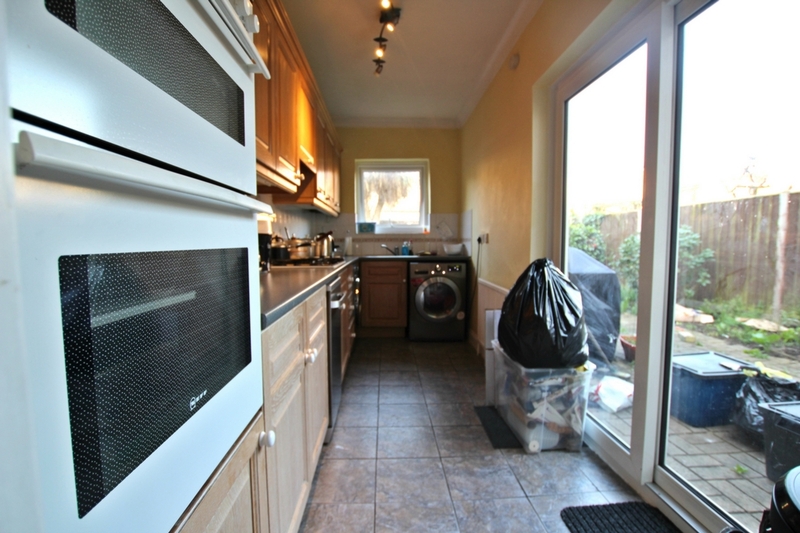 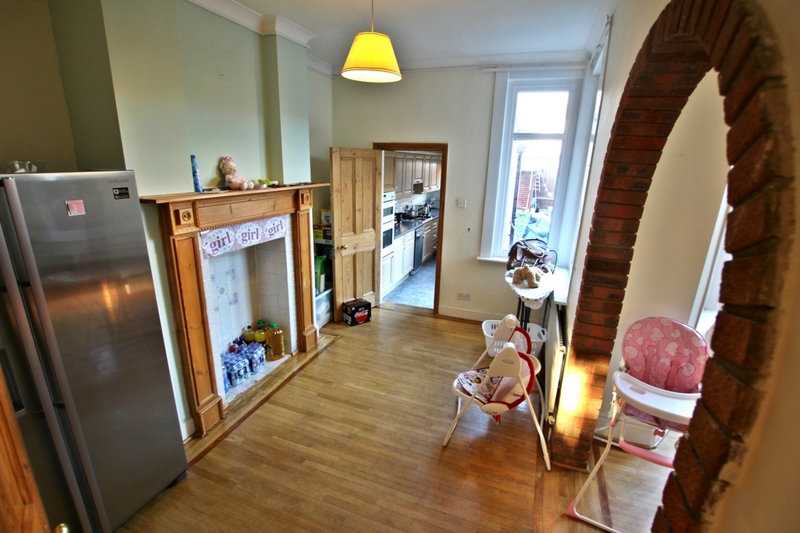 To the first floor we have 3 larger than average bedrooms, a family bathroom and separate wc. 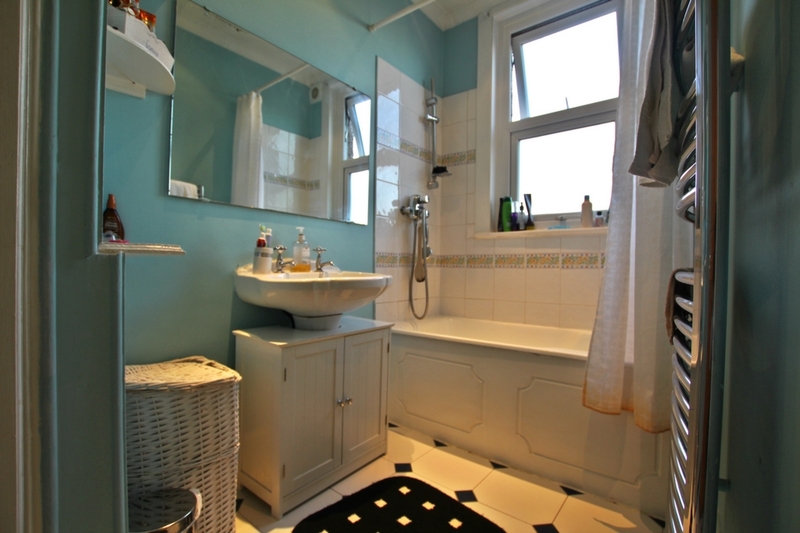 The possibility to extend the property further with a loft conversion is also feasible. 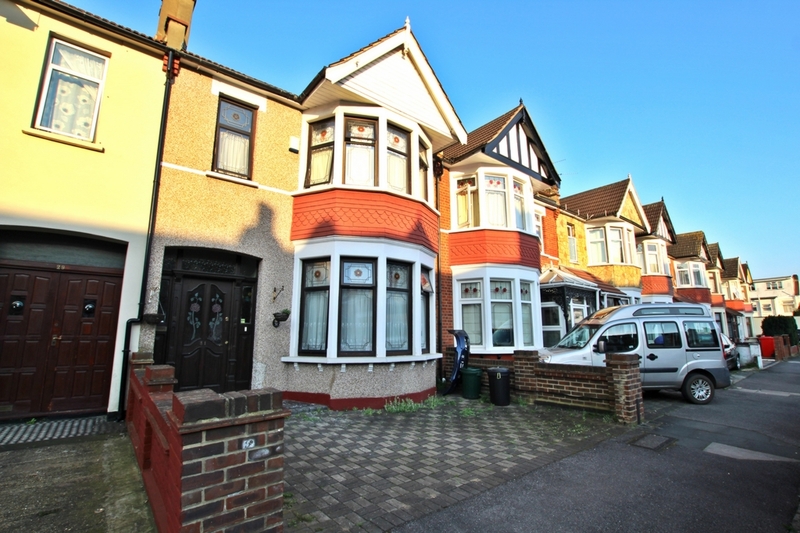 Added benefits include both front and rear gardens with front drive way. 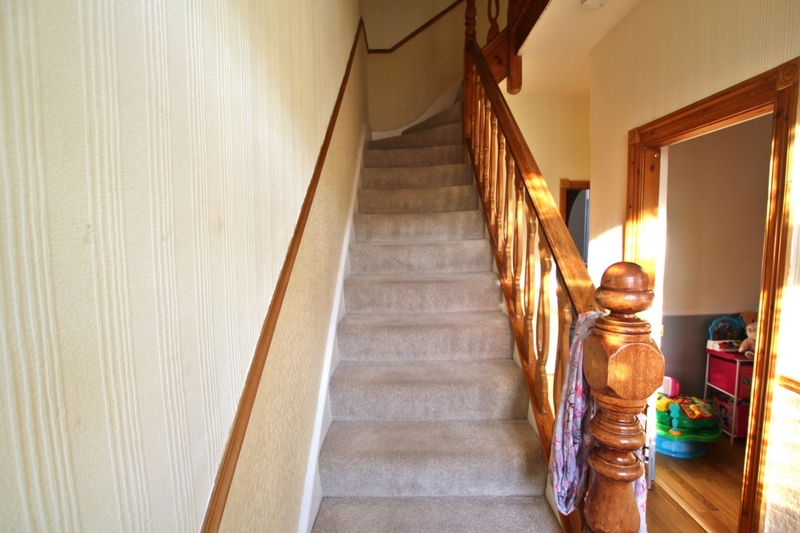 Commuters and families benefit with excellent transport links with Goodmayes Over Ground Station within walking distance. 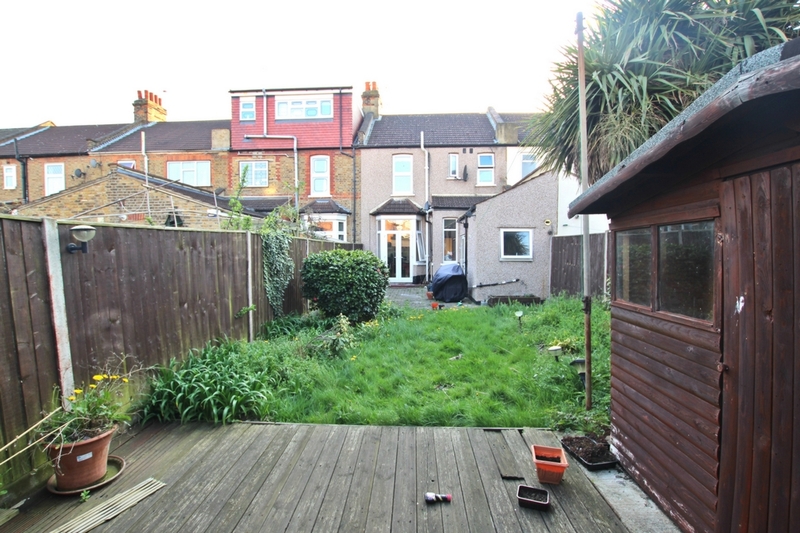 (Soon to benefit the Crossrail from 2018 - TFL Rail - Zone 4). 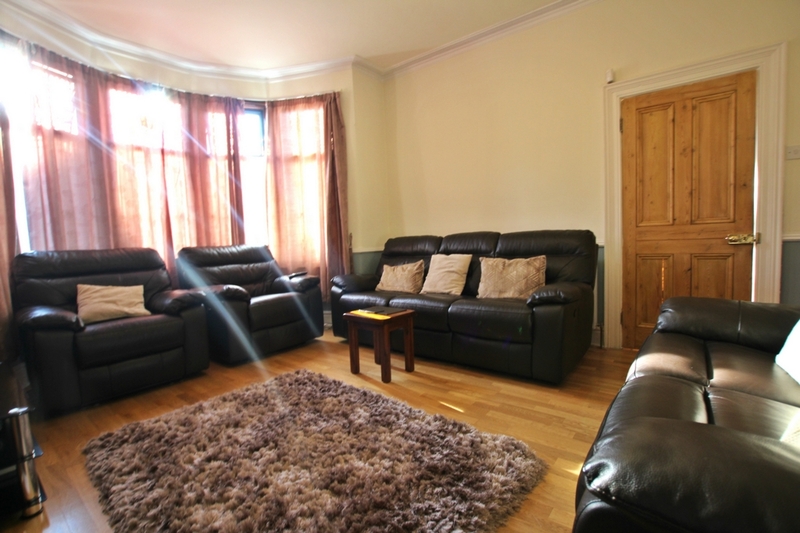 Local bus routes, schools and shops (Tesco) can also be found close by, as well as the Ilford Exchange shopping centre which is only a short bus ride away. 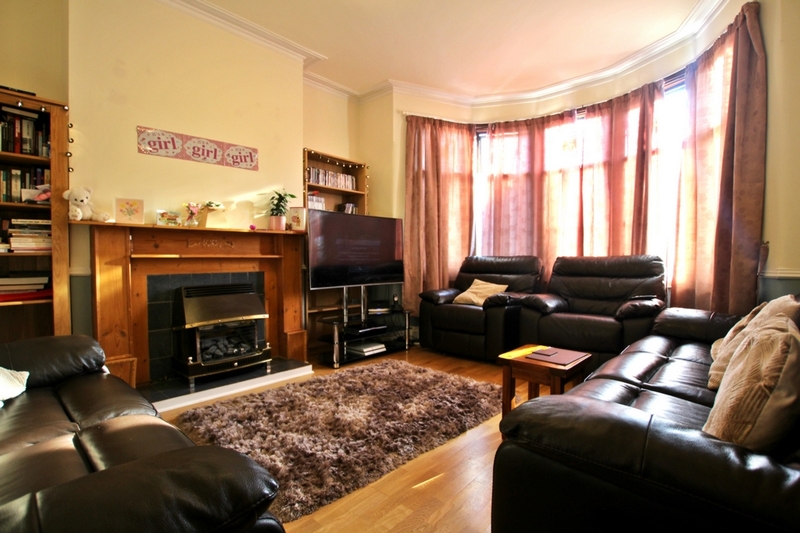 For those who enjoy the outdoors, the property is conveniently located to both Goodmayes Park and South Parks. 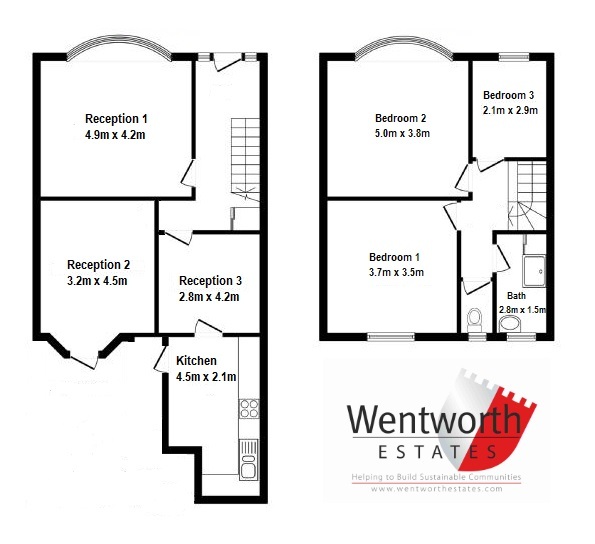 Wentworth Estates are an accredited agent which specialise in Guaranteed Rent, please inquire regarding to rental figures.